NSW Greens Water Spokesperson Jeremy Buckingham has welcomed a guilty plea to water theft charges by a big irrigator but warned that legal over-extraction for cotton irrigation was leading to the demise of rivers and wetlands in the Murray-Darling Basin. Mr Buckingham said, “It is good to see an actual prosecution take place for water theft, given that the NSW Ombudsman found that water compliance and enforcement was effectively stopped for many years under the NSW government. “While this prosecution is welcome, it is the legal extraction too much water for cotton irrigation that is causing rivers like the Darling to die. “Up and down the Murray-Darling Basin, there are many irrigators undertaking excessive or illegal water extraction secure in the knowledge the NSW Nationals will protect their vested interests over the environment or communities who rely on a healthy river. “I join many landholders and communities along our rivers that have lost confidence in the ability of the Nationals to effectively administer the water portfolio for the good of all water users, not just their big irrigator mates and political donors. “It’s also completely unacceptable that Water Minister Niall Blair now has new powers meaning he can retrospectively legalise illegal works and water thefts. This disadvantages irrigators who are doing the right thing and leaves the faucet open for attempts at undue or corrupt influence on the Minister. “These illegal channels and dams divert a vast volume of flood water away from natural waterways and into irrigation storages, making a few greedy irrigators rich at the expense of our rivers. “Water theft has real world consequences for the environment and downstream communities. While landholders and communities continue to struggle with drought and the impacts of climate change, the Nationals hold back the urgent action needed for healthy flowing rivers,” he said. NSW Greens water spokesman Jeremy Buckingham today criticised the Berejiklian Government for voting against a Matter of Public Importance debate on the growing water theft scandal, after the Matthews Inquiry released a scathing interim report that raises more questions than it answers. The Greens moved to have a Matter of Public Importance debate on the Matthews Inquiry interim report, but the government used their numbers in the Upper House to defeat the motion 20 – 16. “It’s increasingly obvious that Water Minister Niall Blair is engaged in a cover up of this water scandal. His government has failed to initiate an independent judicial inquiry, they have blocked parliamentary motions calling for documents to be presented, and now they’ve voted down the parliament debating the issue as a ‘Matter of Public Importance’,” said Greens MP Jeremy Buckingham. “The people of NSW have lost confidence in the ability of the National Party to administer the water portfolio for the public good, rather than in favour of their irrigator mates and political donors. “The Matthews Inquiry interim report raises more questions than it answers. “Why did the Secretary of the Department prevent Mr Matthews from reporting on the conduct of other DPI Water Staff? And what other ‘separate process’ is the Secretary and minister considering to investigate these other staff? “Who is investigating former minister Kevin Humphries? Is it ICAC? Is it Mr Matthews? Is anyone? “Why did the Commonwealth pull its funding for compliance staff at DPI Water? 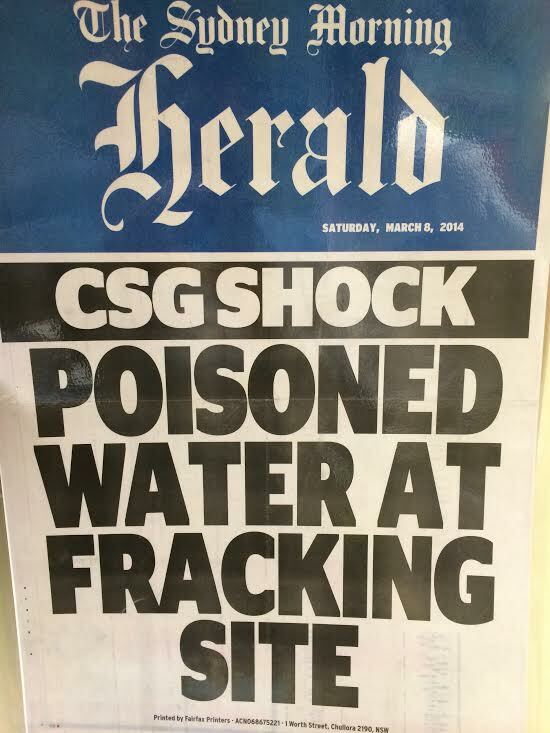 “What role did the restructure of water by this government have in undermining compliance and enforcement? The NSW Government’s announcement today of a buyback of 51% of the Shenhua mine licence does not go far enough, with the NSW Greens calling for the Premier to cancel the project. “Today’s announcement is a recognition that building a giant coal mine in Australia’s best agricultural area is a terrible idea, but anything less than full cancellation does not lift the threat. “Anyone who has visited the area knows how interconnected the ridges are to the plains. The idea that you can dig a 300 metre deep pit next to a flood plain and it will not impact on the water table is ridiculous. It is certainly not worth taking the risk. “I challenge Premier Berejiklian to visit the Liverpool Plains, to see the site of the proposed mine and then show some strong leadership by completely cancelling the licence for the Shenhua mine. 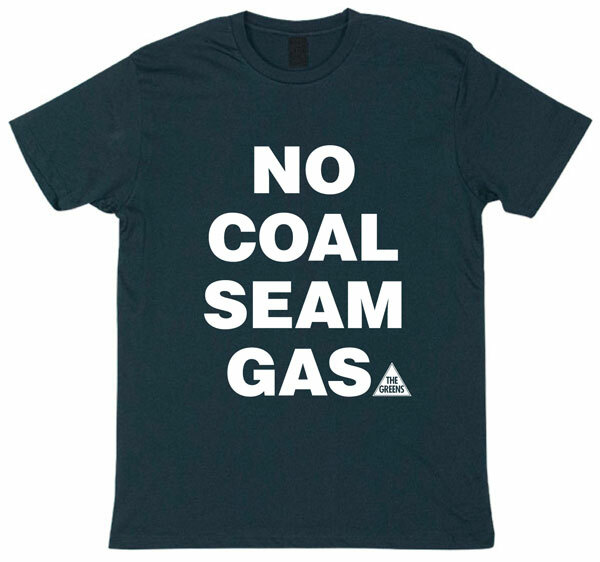 “There is no ‘safe’ size for the Shenhua coal mine. 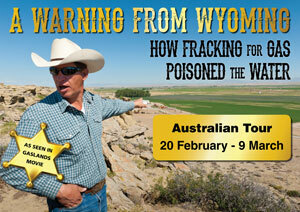 It is the wrong mine, in the wrong place, at the wrong time as we confront dangerous climate change. The Greens welcome the decision to allow the sale of hemp food for human consumption which was made today by the Australia and New Zealand Ministerial Forum on Food Regulation at a Council of Australian Governments (COAG) meeting. The Greens have campaigned for this rule change for many years as a key to making hemp cultivation viable for Australian farmers and providing consumers with a good source of nutrition. “A year and a half ago I admitted in parliament that I occasionally eat hemp seeds on my breakfast cereal – effectively breaking the law. It is pleasing to see this silly law has been dropped and Australia has joined with the rest of the world in accepting hemp food consumption,” said Greens MP Jeremy Buckingham. 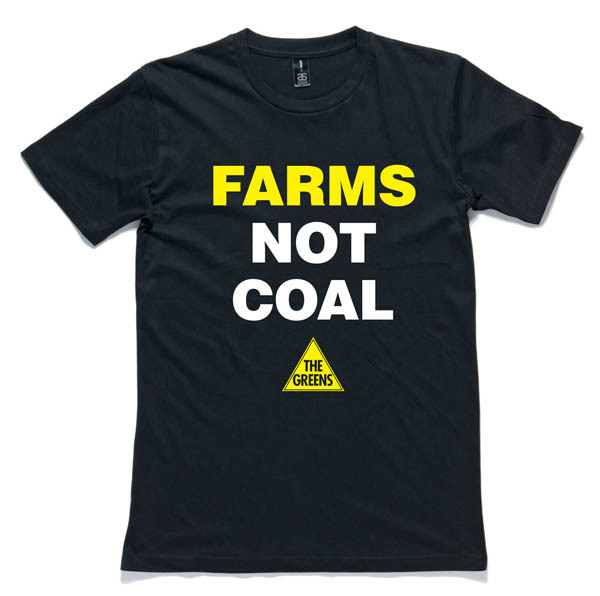 “This is a big win for farmers, consumers, and the Greens. Finally COAG has stopped dragging its feet, got beyond the stigma, and recognised hemp as a crop and food product with enormous potential. “Allowing farmers to sell both the seed and the fibre will make hemp a viable crop for farmers to grow and potentially create a new export market for Australia. The Greens NSW climate change spokesperson Jeremy Buckingham today said the shocking news that Moree was set to break the Australian record for the most number of days in a row above 35°C should be a wakeup call to the old parties and that, without drastic action, inland regional communities will be hollowed out by climate migration to the coast. “Climate change is here, climate change is deadly and regional communities are on the front lines,” Greens MP Jeremy Buckingham said. “The record breaking run of days above 35 degrees in Moree should act as a wakeup call to the old parties that we are facing a climate emergency and that extended periods of extreme heat are becoming the new reality for many inland towns. “Without drastic action to help regional areas adapt we can expect to see significant migration away from inland towns towards the coast, leaving hollowed out communities behind. “The Greens are calling on the NSW Government to invest in the establishment of a climate resilience fund with money set aside to help regional communities and farmers adapt to a changing climate. 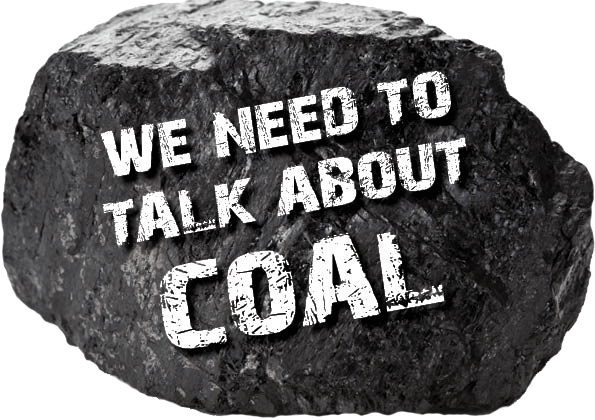 “We also need urgent action to curb our greenhouse gas emissions by ending coal mining and transitioning rapidly to 100% renewable energy,” Mr Buckingham said. The Greens NSW mining spokesperson Jeremy Buckingham today congratulated the NSW Government on their decision to stop the farcical Drayton South coal mine, but urged them to act to cancel the Shenhua Watermark project, the Kepco Bylong proposal, the Southern Highlands Berrima coal mine and the proposed Wallarah 2 coal mine on the Central Coast, saying NSW does not need any new coal mines. “The Greens have been calling for Drayton South to be cancelled for years, and we congratulate the NSW Government on finally making the decision to end the uncertainty for the thoroughbred industry in the Hunter Valley” Greens MP Jeremy Buckingham said. 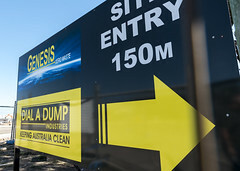 “This project has exposed the failure of the current NSW planning system, where there are no red lights and multinational mining giants can continue to push coal projects even though they are uneconomic, opposed by the community and will cause irreparable environmental harm. 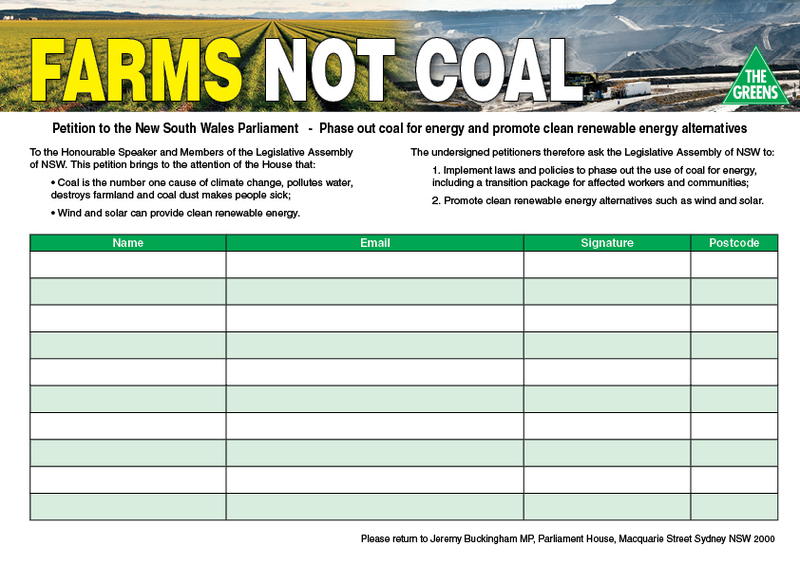 “Coal is the whale oil of the 21st Century and NSW does not need any new coal mines.” Mr Buckingham concluded. The passage of the Crown Land Management Bill at 3:30am Wednesday morning will allow the NSW Government to sell off our crown lands and gut environmental protections for the western half of NSW. The Bill abolishes the Western Lands Commissioner, removes some environmental protections and allows the conversion of leasehold land to freehold. “The Greens are concerned this will lead to overgrazing of these fragile lands and the spread of weeds and pest animals if a dedicated Western Lands Commissioner is abolished. “Without an independent Commissioner with appropriate powers to manage the environment as a whole, the Greens have no faith that this fragile environment will be protected from poor farming practices. While most farmers do the right thing, it only takes a few poor land managers to have serious impacts because of the nature of the region with limited water and poor soil quality. “Placing the Minister in charge of Western Lands instead of a dedicated and independent Commissioner means 42% of the state may face neglect and means decisions will be more open to lobbying from vested interests. “Allowing leases to be converted to freehold will lead to the fragmentation of the Western Division, making management of this vast area more difficult and creating a funding death spiral by driving down the rent base available to resource environmental management. “The removal of the ability to direct leaseholders to ‘preserve trees, scrub and vegetative cover on the land’ is very concerning and could lead to substantial loss of vegetation. “This is the government essentially abdicating responsibility for managing 42% of the state. Parts will be sold off to freehold, and the rest will suffer fragmentation and a lack of dedicated resources to manage the environment.